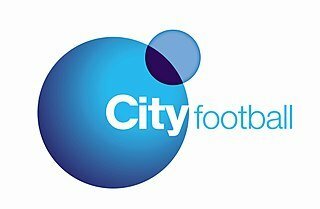 The City Football Group, a holding company that administers football clubs, including Manchester City FC under the ADUG (Abu Dhabi United Group) umbrella, has been in existence since 2014. City Chairman, Khaldoon Al Mubarak, along with other influential members of the MCFC Board including Brian Marwood and Ferran Soriano, (as one would expect) is also heavily involved with the day-to-day running of the holding company. So what I hear you say! As a Blue, my primary interest is Manchester City. I want to know about the latest injury news, Pep and player quotes, and which team we’ll be lining up against next. There are, on the odd occasion, times when it’s refreshing to find out more about the clubs inner sanctums. “Manchester City’s owners believe their investment has not just changed a football club’s image but the community that exists immediately around it as well, with social living standards improving in the areas nearest the Etihad Stadium in east Manchester, areas like Ardwick, Ancoats and Miles Platting – albeit areas earmarked for regeneration as part of the Commonwealth Games legacy, long before they arrived. In 2017 one of the UK’s broadsheets, the Independent published an article, written by the books author. The column describes the inner workings at MCFC and how he envisages the future of football. 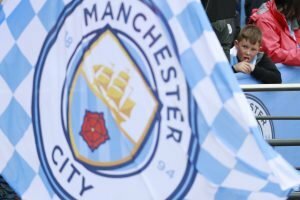 City Football Club had, in 2017 revenue of over £473 million. Not too shabby (revenue) is it. 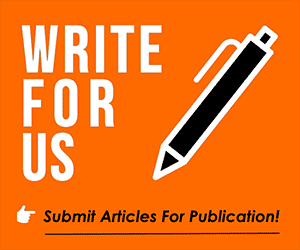 Written by James Montague and narrated by Joe Devine, from Tifo Football the following video will explain, in plain English how Manchester City is quietly changing the way football is run. There is no doubt in my mind that football, especially MCFC is in good hands.